One of the first impressions a listener may have upon listening to Other Towns Than Ours is how confident the band sounds on their first LP. And of course, the listener is correct, although the amazement may be tempered a bit upon learning that Last Leaves includes three members of the long-running and beloved Lucksmiths. The three are long-time songwriter and guitarist Marty Donald, who also is lead vocalist for this band, guitarist Louis Richter, and bassist Mark Monnone. The non-Luckie is drummer Noah Symons of Great Earthquake. 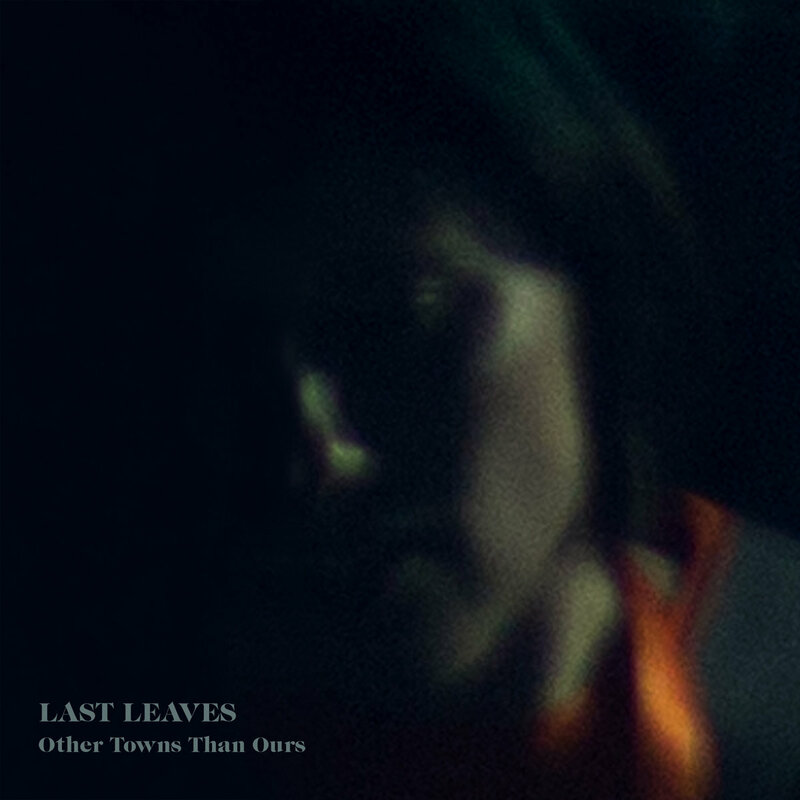 Even with three members of the former group, Last Leaves isn't just a continuation project, but rather a new take on the members' guitar pop vision. There is plenty of melody, but this band also embraces their guitars' fuzz and rumble as much as the jangle. Take for example, the grit and swagger in "Love and the World Well Lost" and "The World We Had". There is a bit of The Posies or Teenage Fanclub here, and you'll never hear us complain about that. Donald's songs are superbly drawn, with a look back on relationships as well as some peeks forward to the future, resulting in a lyrical atmosphere that is both sentimental and hopeful. This is great stuff for the folks down under anticipating summer, and for those of us up north trying to hang on to the last vestiges of ours. Other Towns Than Ours is out now via Matinee Recordings in North America and Lost and Lonesome Recording Company in Australia.